Many scholars and Bible students have claimed that First John is the apostle John’s love letter to the saints of the first century, particularly the Christians of Asia Minor. John will also write to alarm the saints of the dangers of Gnosticism and the Antichrist. 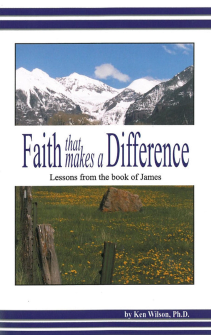 But his main emphasis is on the status of Christians, as loved and protected by God." Paperback, 124 pages. 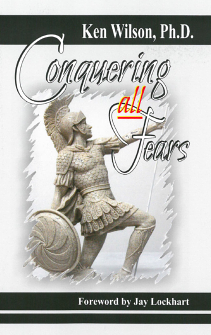 This book will give the reader insights into the visions of the Book of Revelation. 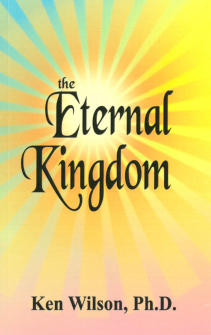 God is using His clarion trumpet to call His people to live righteously. He is alarming them of the perils of the present and of the future, and is encouraging them to endure hardship for the cause of Christ. Paperback, 192 pages. 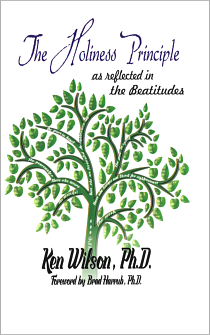 In this book, Dr. Ken Wilson gives examples from his own work as a professional marriage counselor. He believes many homes today are built on the sand, leaving children with no idea who they are or what God’s purpose is for their lives. Parents are awakening to the truth that their marriages are built upon a weak foundation of dreams that have never come true. Only God’s design for the home can give them hope. 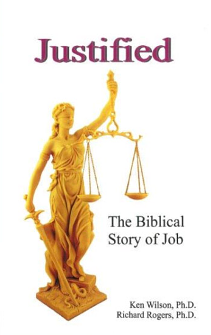 155 pages paperback. 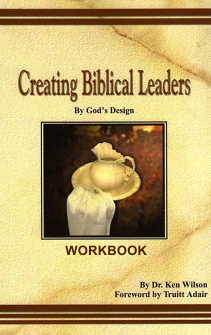 The Workbook For Encouraging Leaders and Churches To Continue To Adhere To the Biblical Model of Leadership and compliments the Creating Biblical Leaders book. 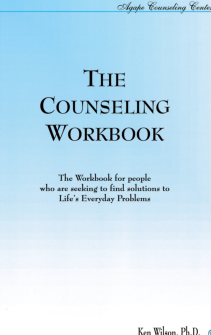 Introducing a New Workbook in a series of workbooks to follow. 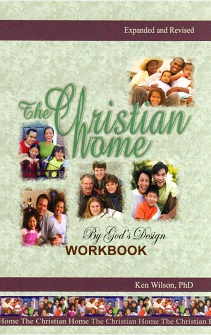 This workbook is for Bible class studies called, God's Design for the Christian Home. 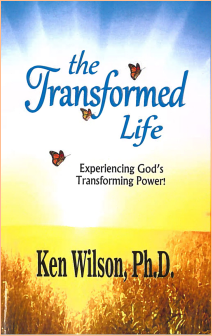 This popular book is being offered as a resource for prospective counselors who seek to help others with the healing power of God's Word. 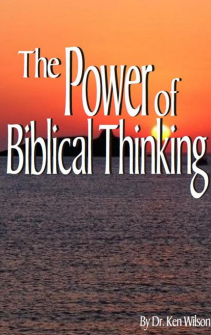 Its purpose is to help Christians to develop people skills in order to assist others in dealing with life's everyday problems. 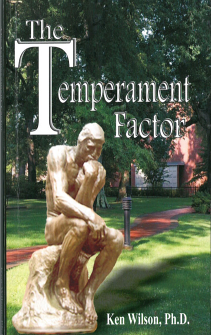 It is a book that introduces one of the most effective methods in biblical counseling. 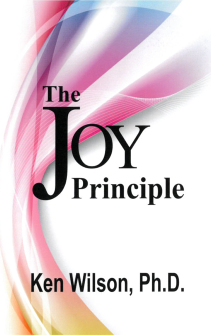 This is the second printing and expanded edition of this book. 222 pages paperback. Agape, pronounced "a-ga-pe", is the Greek word for "unconditional love". 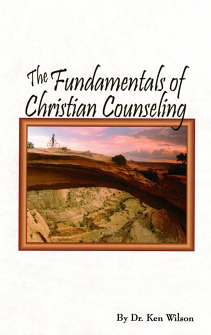 Agape Counseling Center is a Certified Academic Institution with the National Christian Counselors Association, providing training and degree programs. We invite you to contact us for answers to any questions you may have regarding training or counseling services.